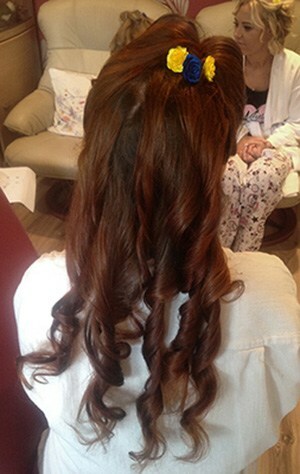 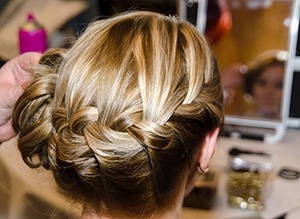 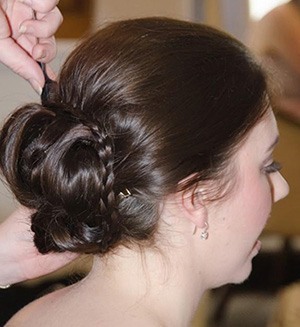 I am a freelance hairstylist with over 7 years experience in the industry. 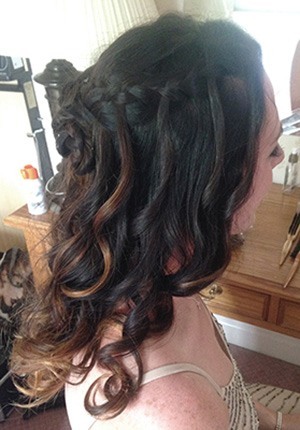 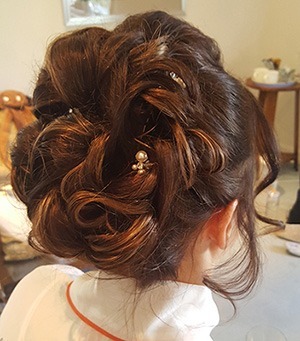 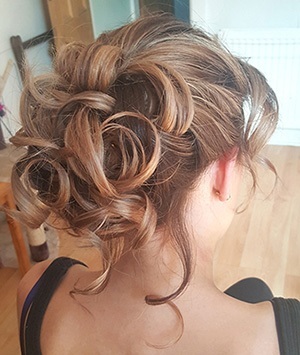 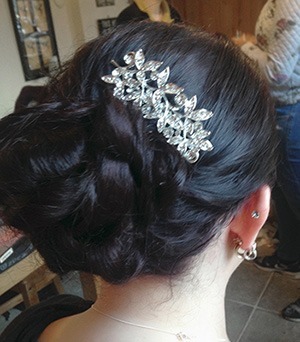 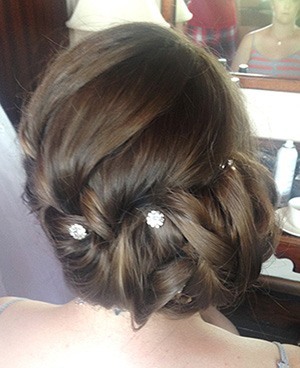 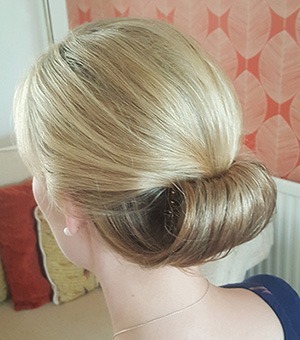 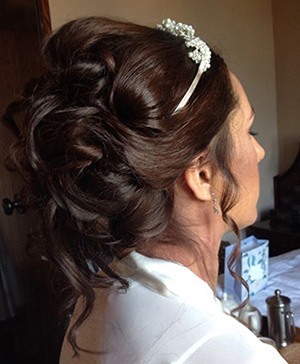 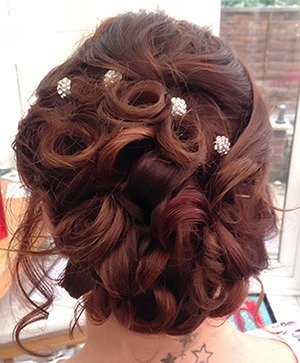 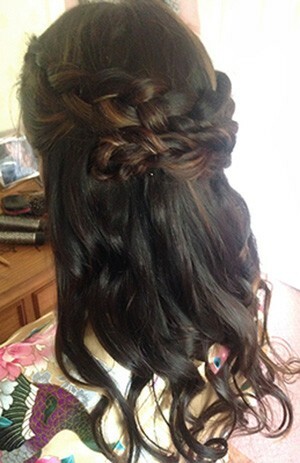 I began doing occasion hair as soon as I could after I completed my training, and I love making all my brides feel fabulous and beautiful on their special day. 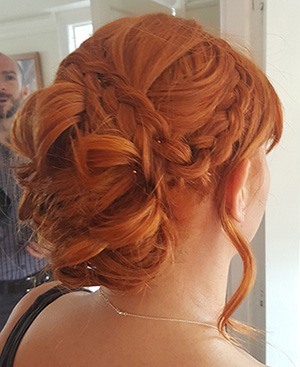 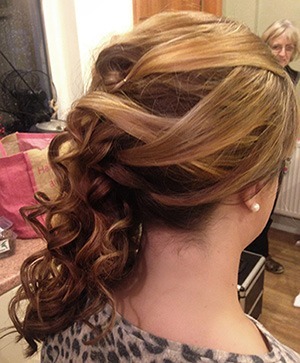 I have taken many courses on occasion and bridal hair and I also train other stylists on the preparation and finishing of a hair up style. 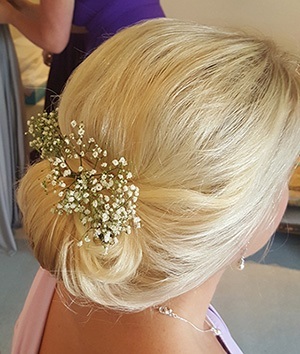 I feel confident that I can create the perfect look tailored to each client, whether that be Vintage, Inspired, Classic Chic, or a more modern Boho style. 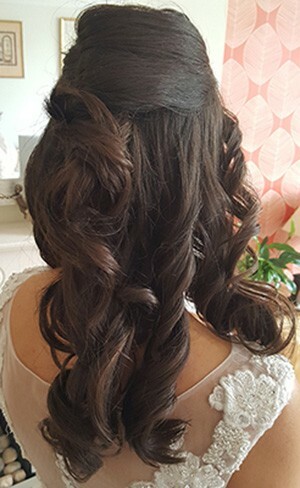 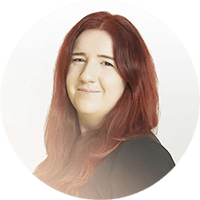 The experience of working at an exclusive hair salon franchise taught me a high level of customer care, professionalism, and quality of service, and I feel it is such an important part of what I do. 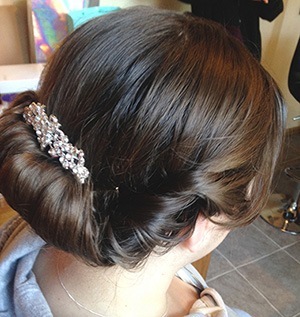 I’m looking forward to making many more brides feel fabulous on their most important day.